Yesterday, I wrote about Twitter restricting public access to the past Twitter posts of Christine Assange, the mother of WikiLeaks founder Julian Assange, as well as preventing her from making new posts at her Twitter account. Today, it appears Twitter has removed those limitations. Im thankful my communications are restored. Now it's time to restore my son's! Cut off from the world & gagged for one year! See other gifts available on Zazzle. Liberty Defined is one of the most timeliest books ever written, when our government ignores the people's Liberty. 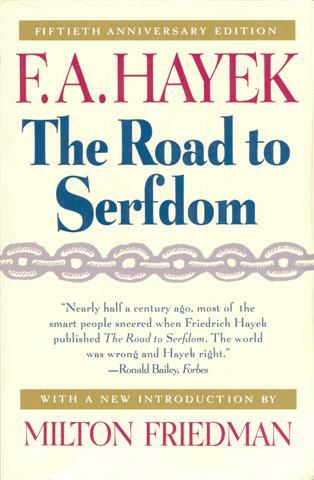 This book is the great grandson of the Federalist Papers and the child of The Road to Serfdom. 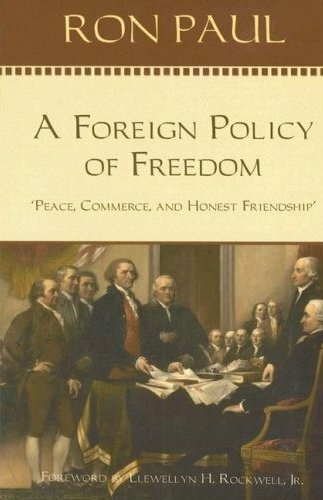 Read the book that Ron Paul said lead him to try and fix our broken political system. 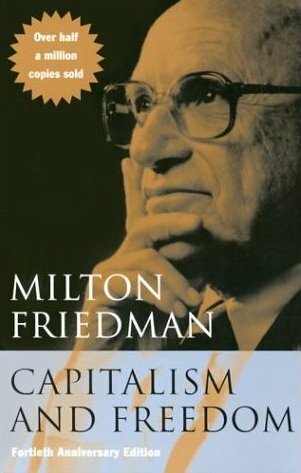 Milton Friedman is a sound money economist cut from the same cloth as F.A. Hayek and Ron Paul. Eric Cantor IS NOT Working for you. Wake Up Folks! Fire Eric Cantor by Hiring David Brat!! KKK flyers appear in Chesterfield County, VA neighborhood. Should hate speech be outlawed or is it freedom of speech? 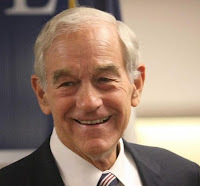 Ron Paul is a Staunch Defender of Personal Liberty, Free Markets, Sound Money and the US Constitution.